The Fuzed/Wistia integration with ONTRAPORT makes it possible for you to track and tag contacts based on viewer engagement with your hosted Wistia videos. 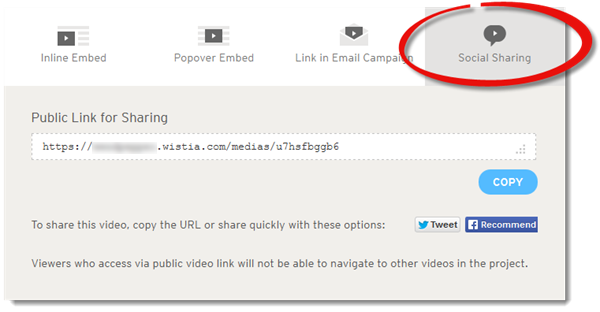 Once you connect Fuzed and ONTRAPORT to Wistia, you’ll be able to send your contacts links to your videos and tag them based on the duration they spent watching. In response to those tags being applied, you can trigger automated responses to follow-up with contacts who have viewed your videos. Note: ONTRAPORT also has a built in integration with Wistia that enables the "turnstile" function to collect contact information for anyone viewing your videos. It does not return the length of time the contact has viewed the video. 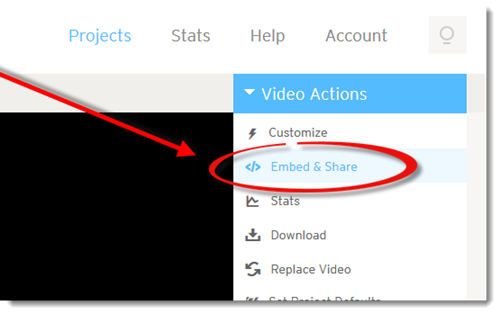 This is done by creating a new fuze in your Fuzed account and then sending your contacts a link to your Wistia video via an email from your ONTRAPORT account. You have the freedom to create as many fuzes as you want per Wistia video. Name your fuze. Use a name specific to the video and duration you wish to track. Select your (Wistia) project. The options correspond directly to the projects stored in your Wistia account. Select a Set parameter and a Set percentage value. This determines how much of your video the contact views before this fuze acts on them. *Note - Don't link this URL with the linking tool - sending raw links is bad for email delivery. Instead, insert the URL into your email without linking it; the URL will turn into a link automatically when someone receives the email. 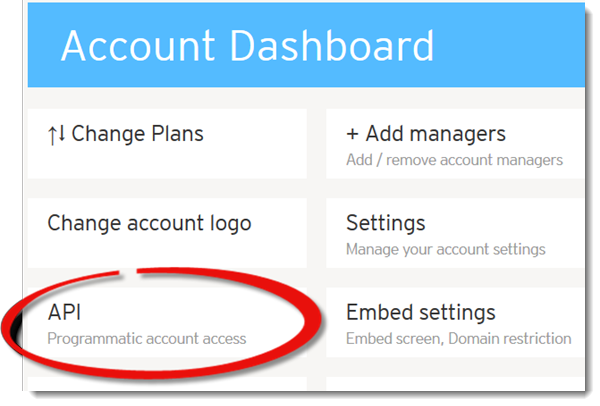 Once you’ve set this up and contacts have received the email, any contacts that clicks the link will trigger the action you created in your Fuzed account. Fuzed also allows you to view logs of viewer engagement per fuze. An active fuze won’t run on a contact until the full length of the video has passed plus ten minutes. ONTRAPORT's built in integration with Wistia enables you to collect new contact information by utilizing the Wistia Turnstile function, but does not return the length of time the contact has viewed the video. Is there any way this tracking would work with the Wistia video embedded into an Ontrapage? For example, if the user completed a smartform on an Ontra Landing Page, then we send them to a Ontra "Thank You" page with a video appending the page URL with /?wemail=[Email], would this work?